On this page I’m going to talk to you about our First Aid, CPR, & AED training and certification programs. 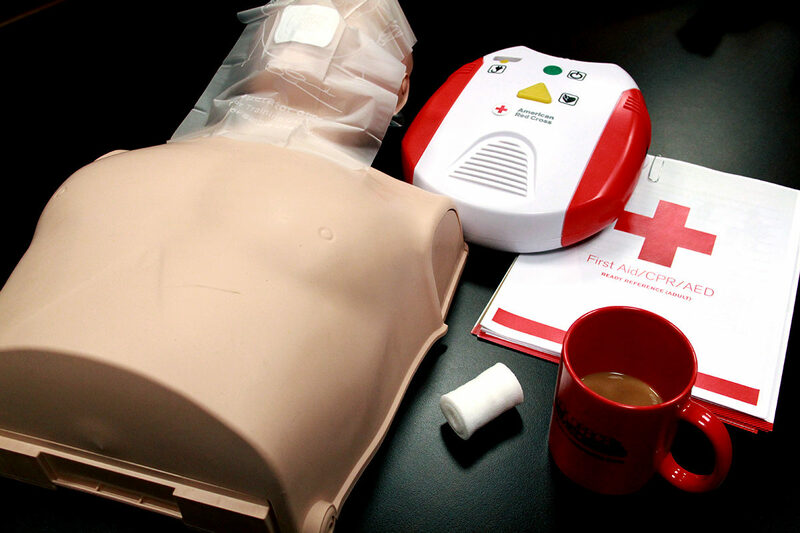 To register for a First Aid, CPR, & AED course, please visit the registration page.To learn more about the course, keep reading. When it comes to helping people in need, Safety Services Hawaii and the American Red Cross – one of the country’s most active charity organizations – is there to provide whatever assistance it can to give people the tools they need to overcome their challenging circumstances and prosper in the face of adversity. One of the most essential programs that the American Red Cross offers is first aid and CPR. You may not think about it much, but cardiac arrests and other life-threatening emergencies can occur when you least expect and can change everything as you know it within a moment’s time. 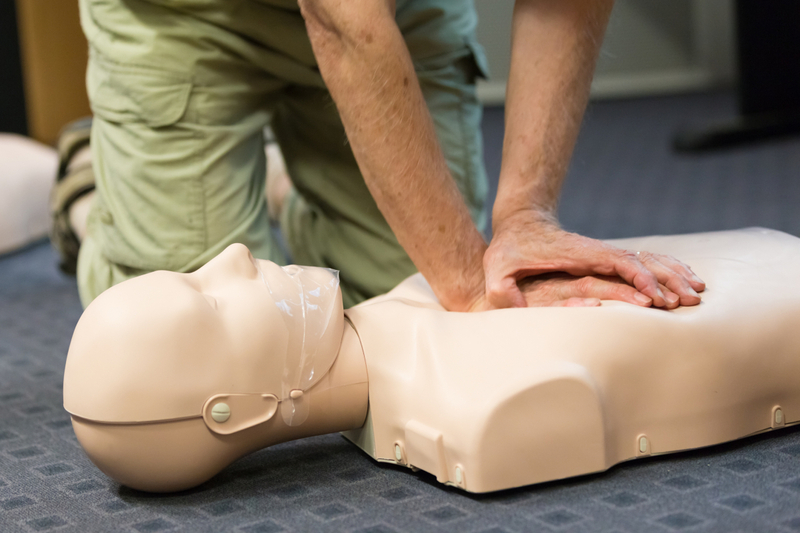 With first aid and CPR knowledge, coming to the aid of someone in need is possible, and with the skills and confidence you’ll gain, you can tackle obstacles that may emerge with greater ease. While it can be useful in any setting, feeling positive about first aid and CPR abilities can be especially beneficial in the workplace. (b) In the absence of an infirmary, clinic, or hospital in near proximity to the workplace which is used for the treatment of all injured employees, a person or persons shall be adequately trained to render first aid. Adequate first aid supplies shall be readily available.